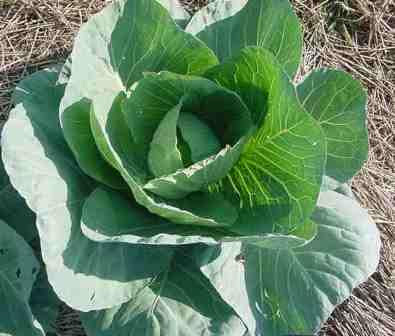 The cabbage is rich in vitamin A (essential for the eyes and to the skin), vitamin C, K and some of the complex B. It is also rich in calcium (offers as much calcium as the milk), phosphorus and iron, minerals very important for the formation and maintenance of bones and teeth. It also contains some cellulose, a substance for the optimal functioning of the intestine. Medicinal properties: calm colic (seeds), arthritis, bronchitis (help), asthma, heal gastric and duodenal ulcer, decreases the desire for alcohol, inflammatory diseases of the skin, pain (sciatica, rheumatic), stimulate the appetite, fever, fortifies children in the growing phase, gout, rheumatism, seborrhoea, cough, worms.